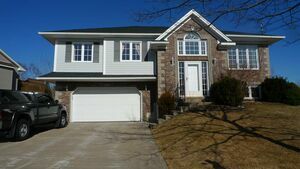 95 Armenia Drive, Bedford (MLS® 201907141 ) Welcome to 95 Armenia Drive: a two-storey house with single garage in Bedford South! 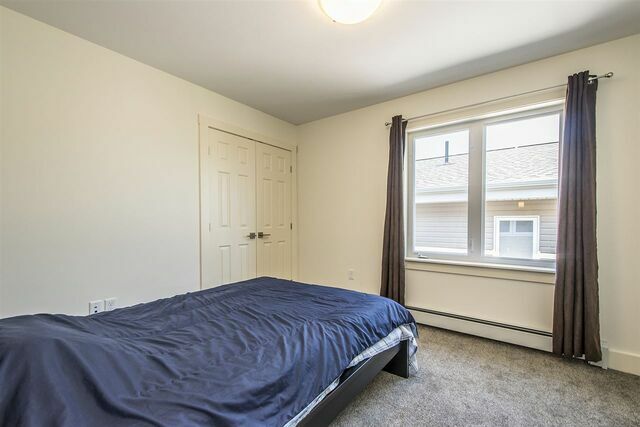 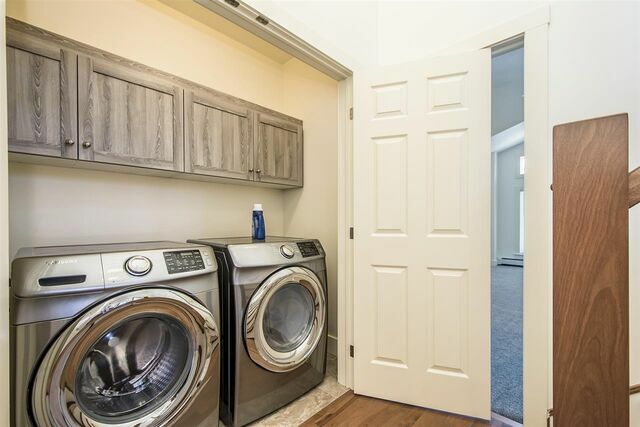 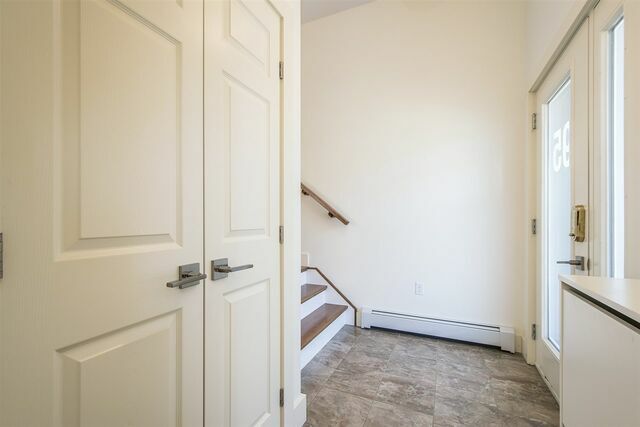 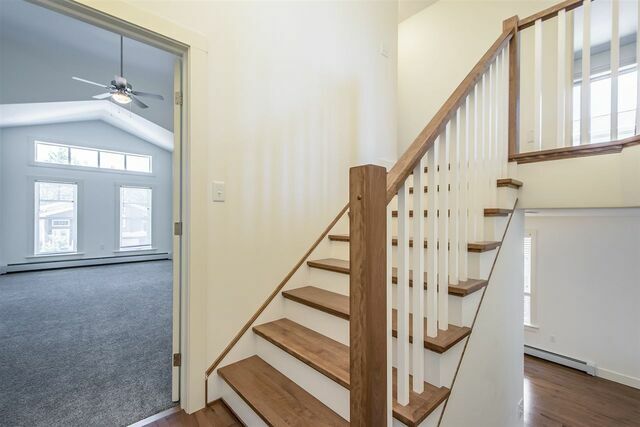 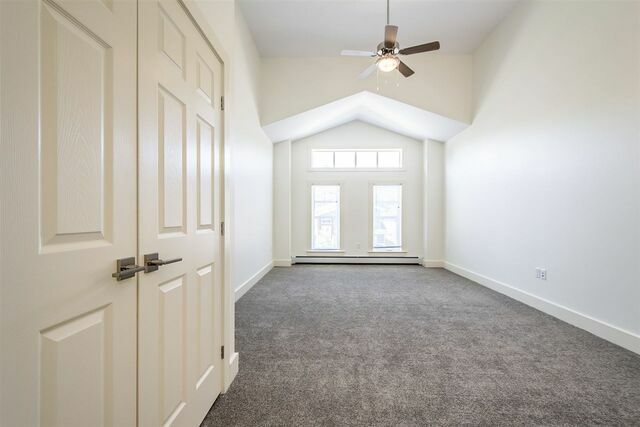 Fully finished basement with walk-out, bonus living space as a family room above the garage and natural gas for heating. 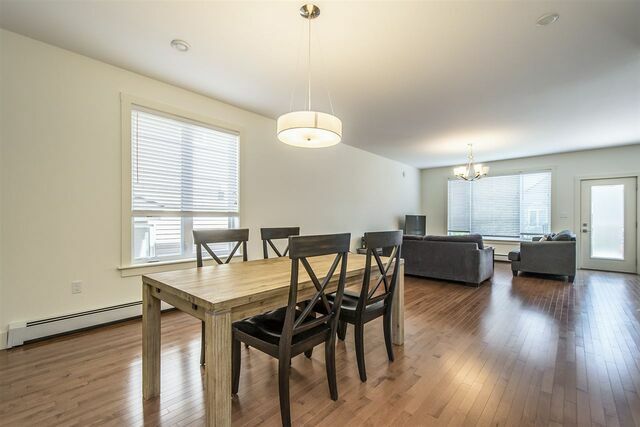 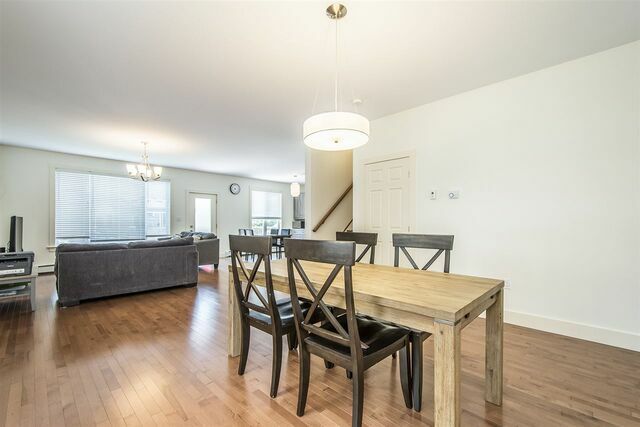 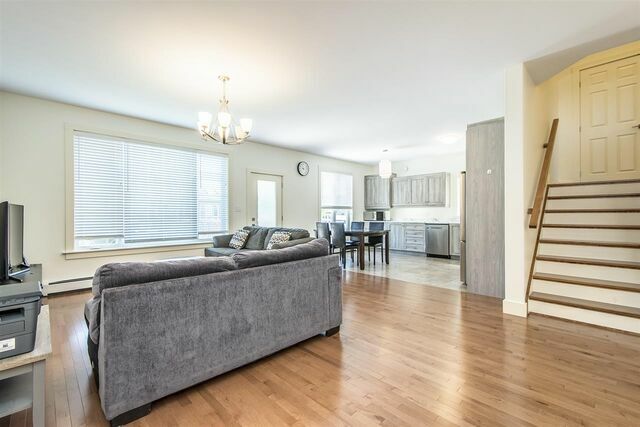 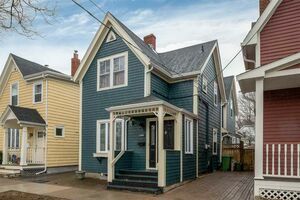 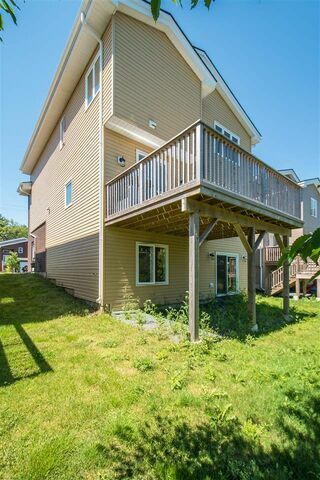 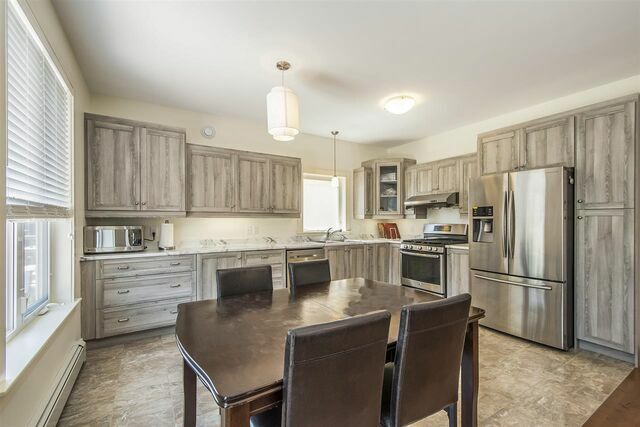 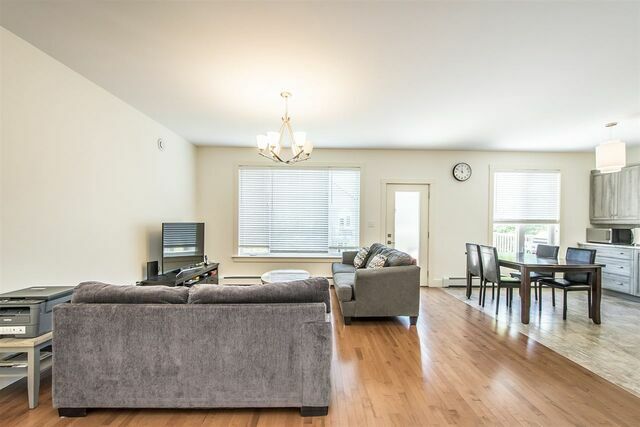 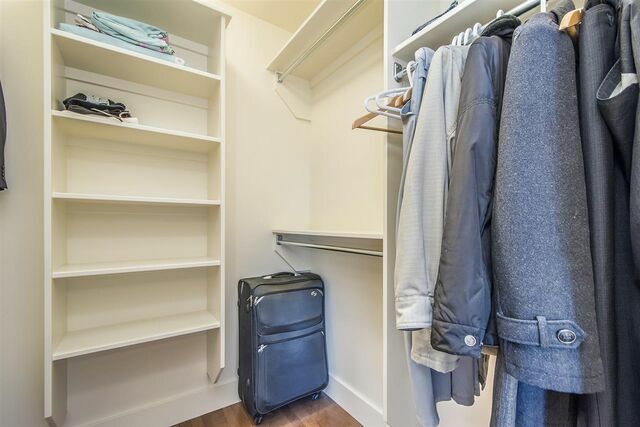 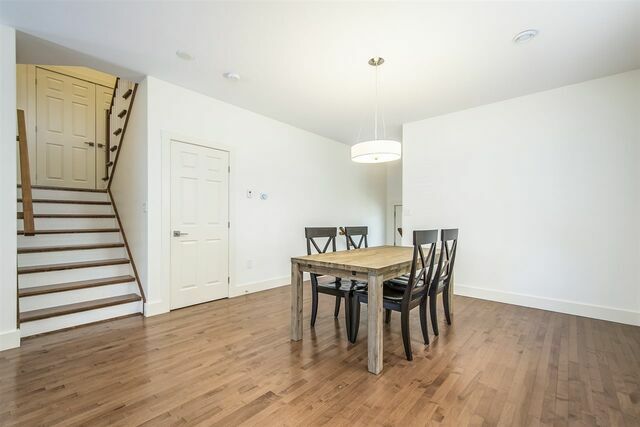 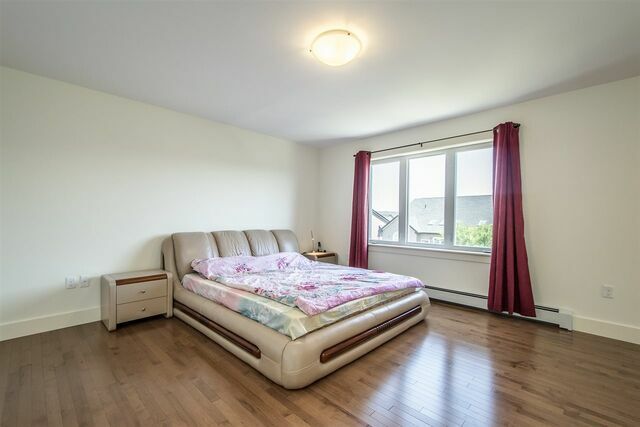 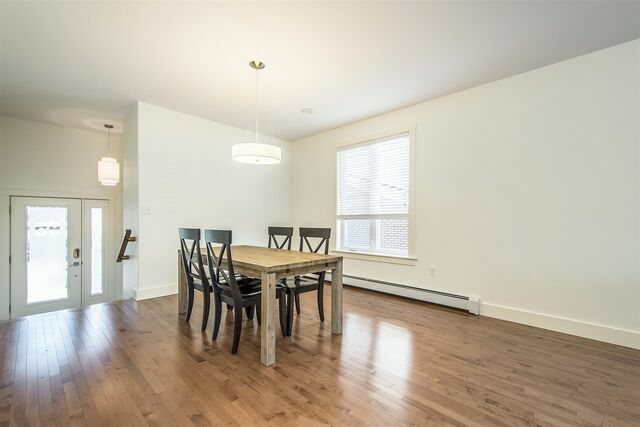 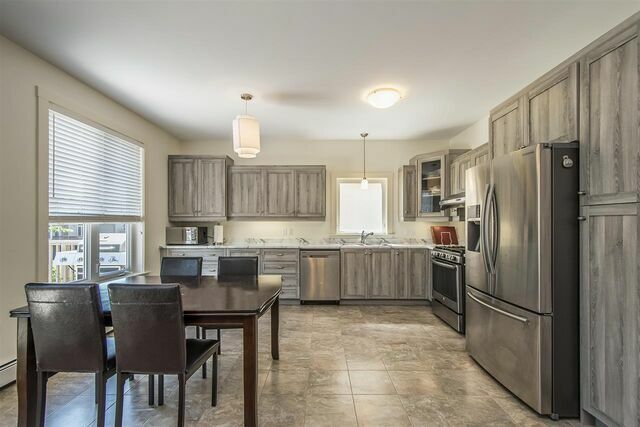 Located in a safe neighbourhood close to bus stops, banks, schools, gas stations, gym, restaurants and shopping.